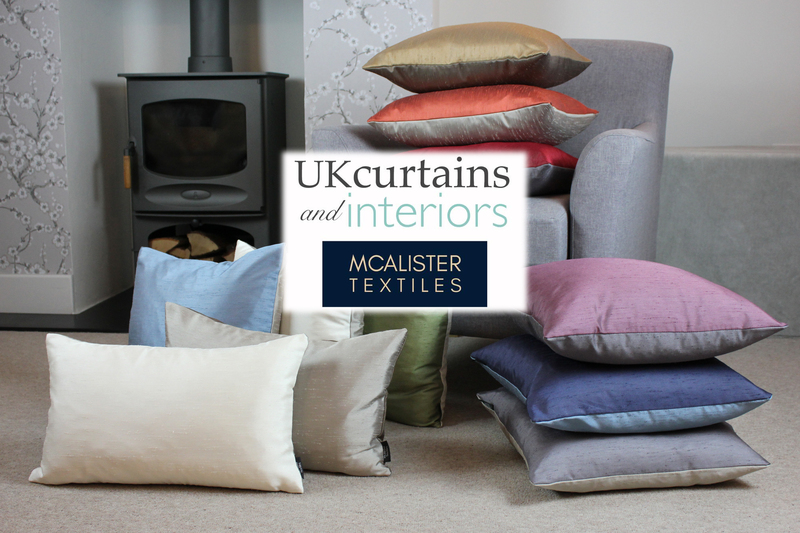 McAlister Textiles - Home Furnishings Tailored to Suit You. Home Accessories (Bed Throws, Runners, Door Stops) etc. Kitchen Accessories (Aprons, Tea Cosies, Tea Towels) etc. So, what makes us different? We have a unique business which creates every product to order. No matter how small or large, each one of our customers receives hand-tailored home furnishings. This allows us to ensure the highest quality and offer bespoke sizes and adjustments. Finally, because we begin with the fabric and sell directly to cut out the middle-men, our products are so much more affordable than other made to measure options on the market.